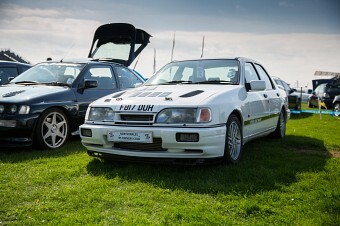 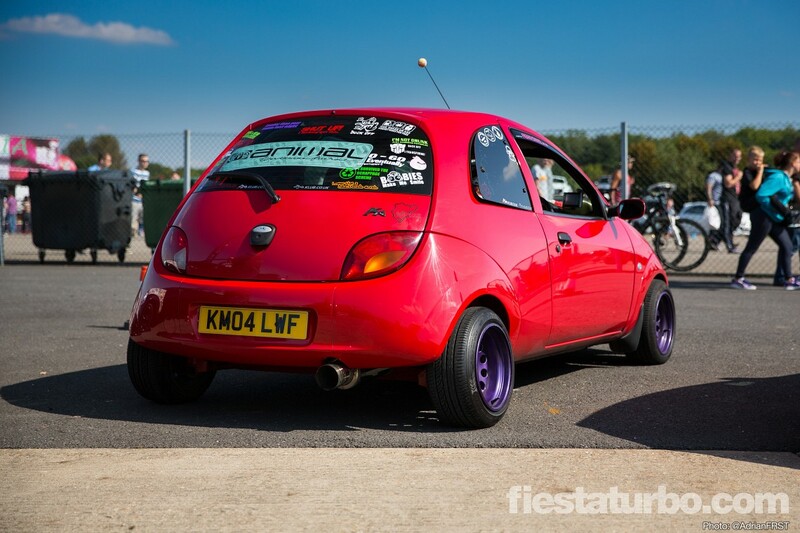 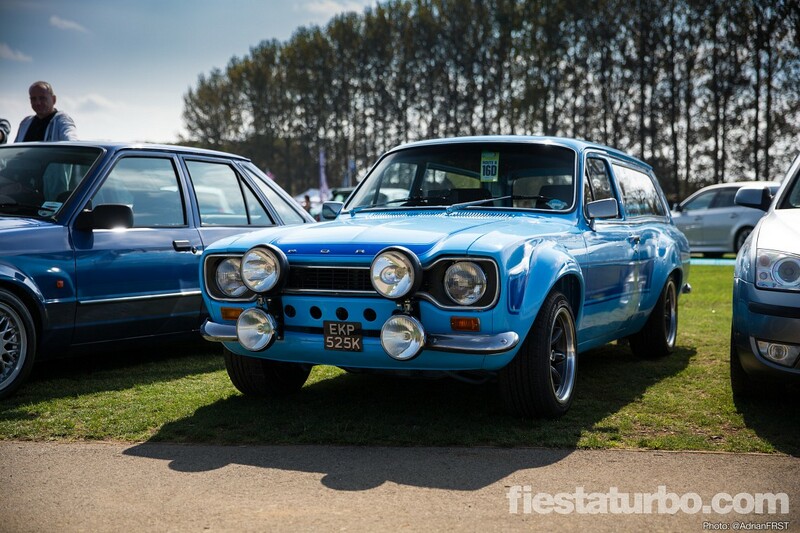 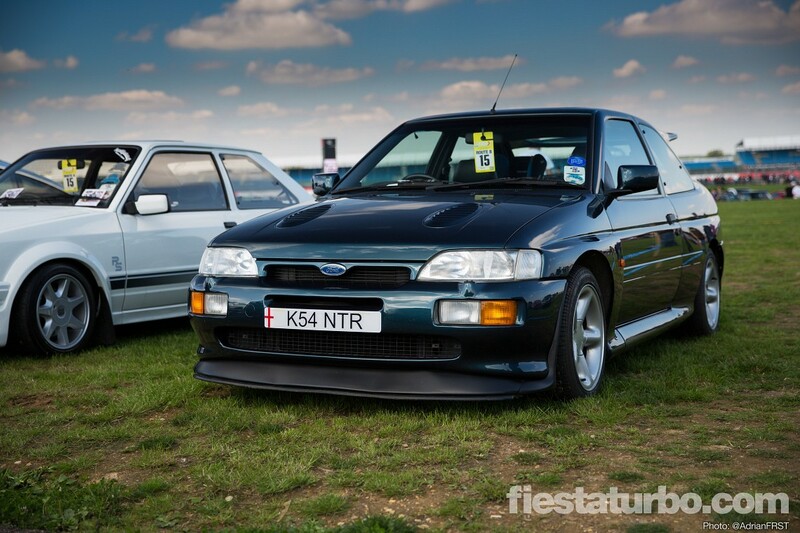 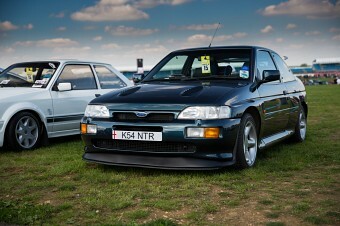 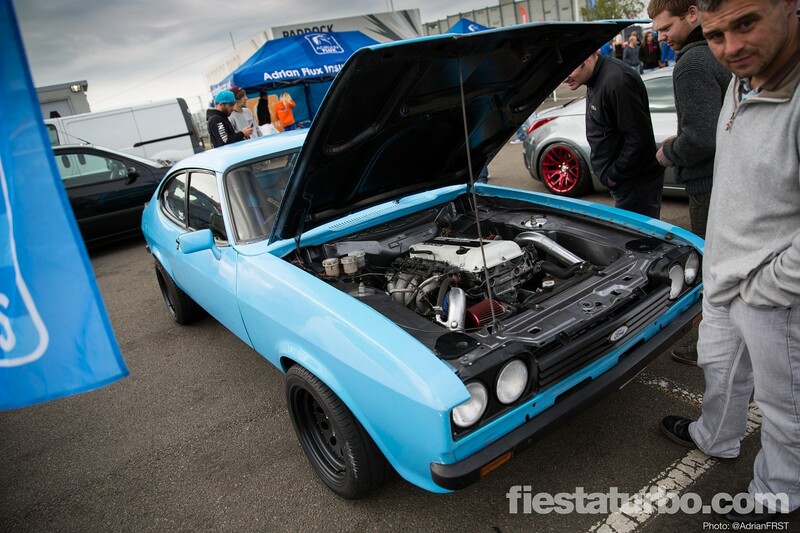 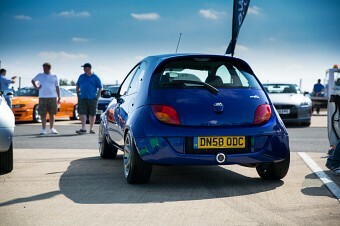 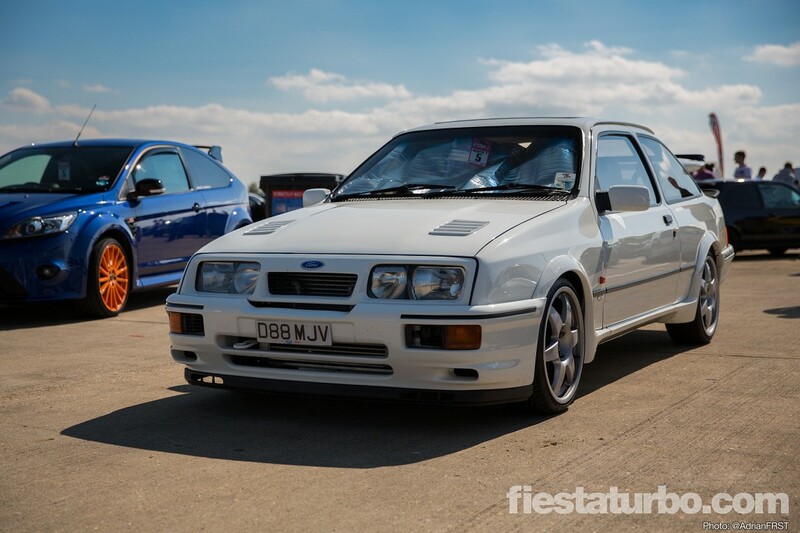 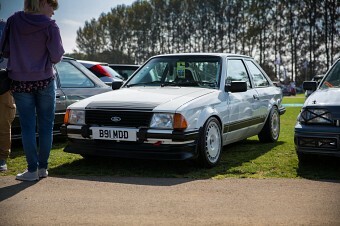 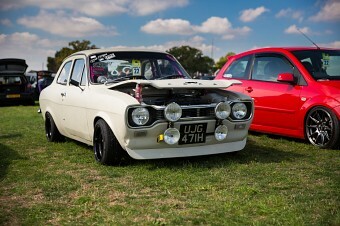 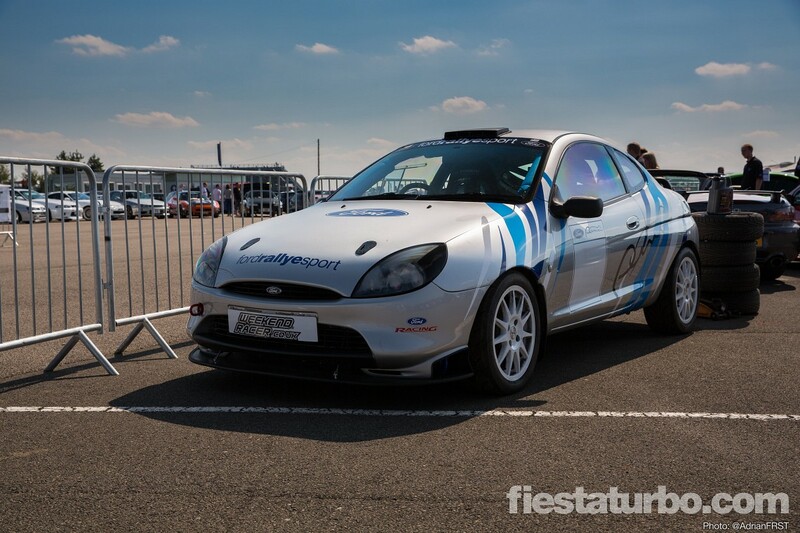 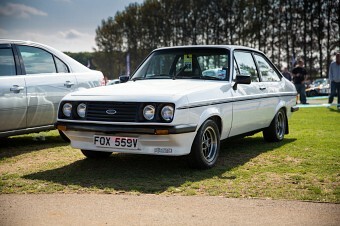 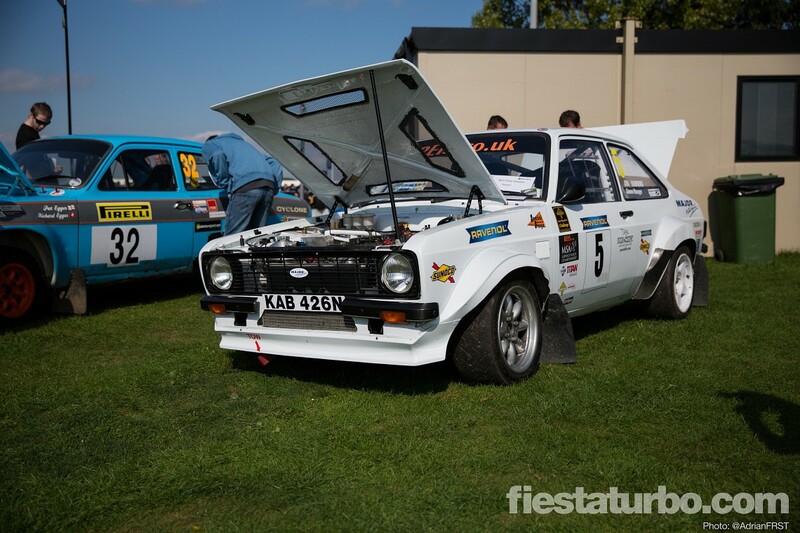 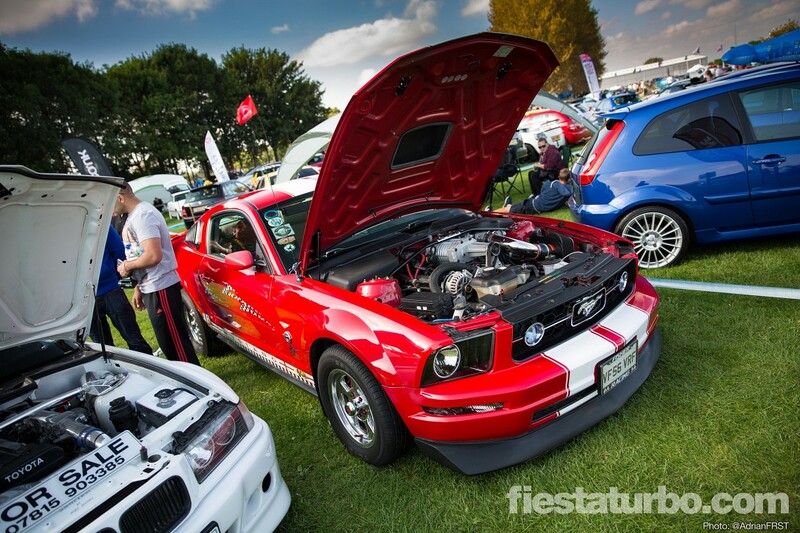 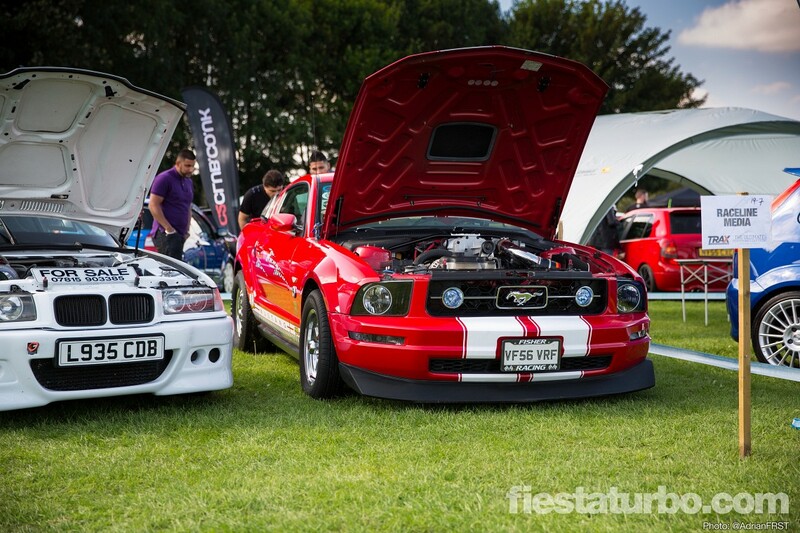 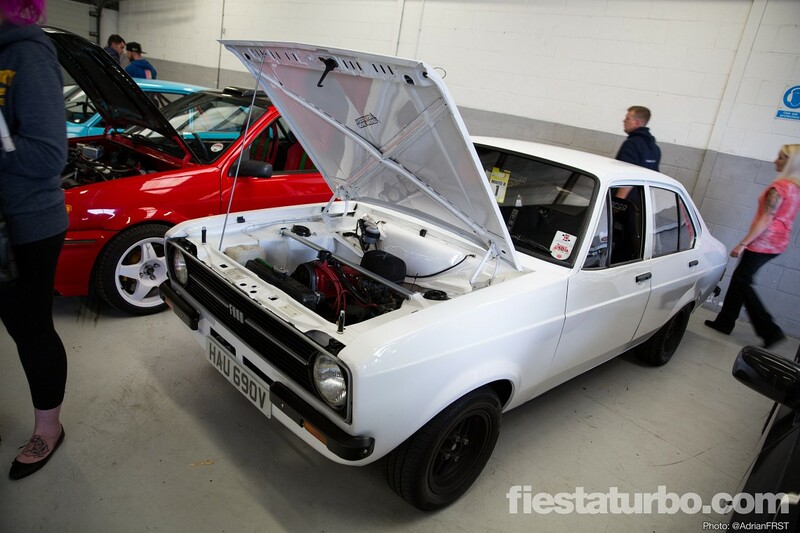 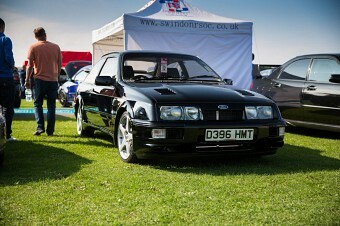 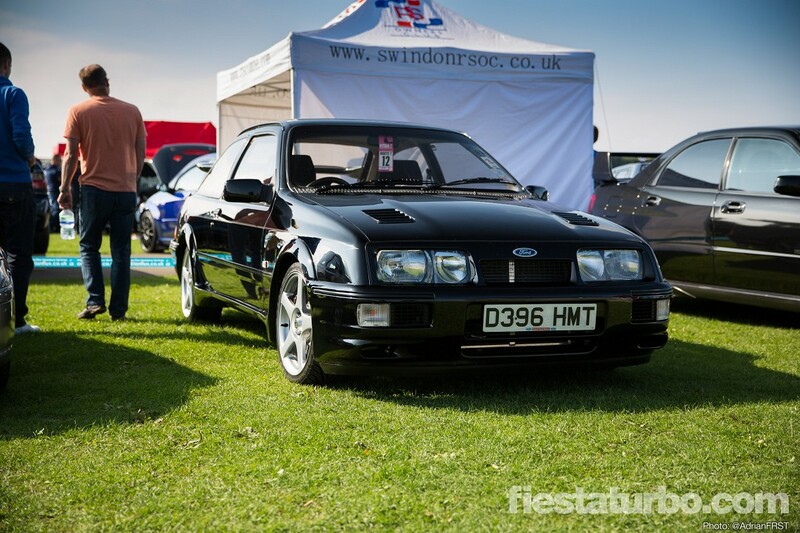 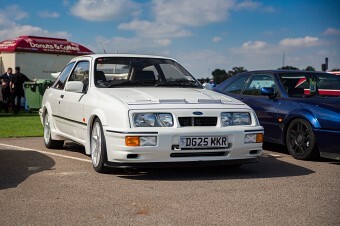 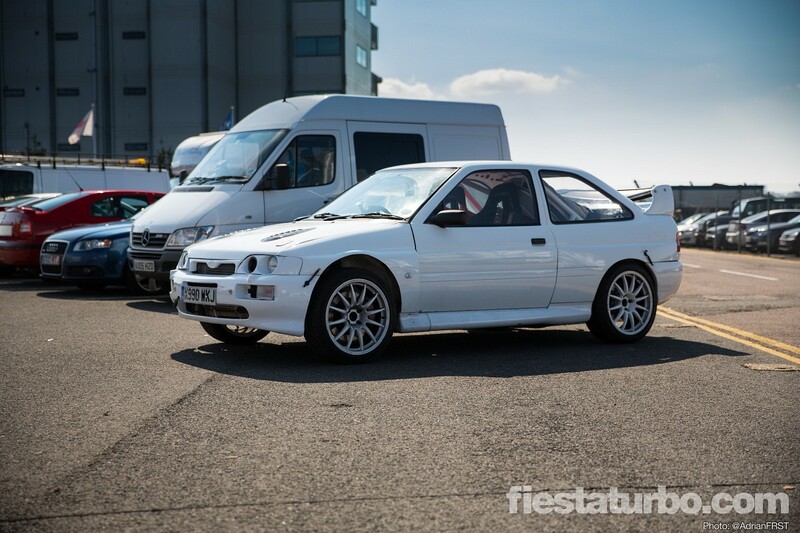 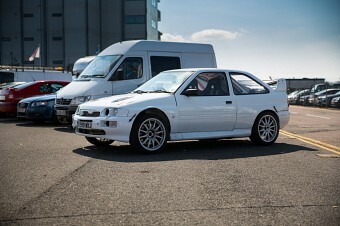 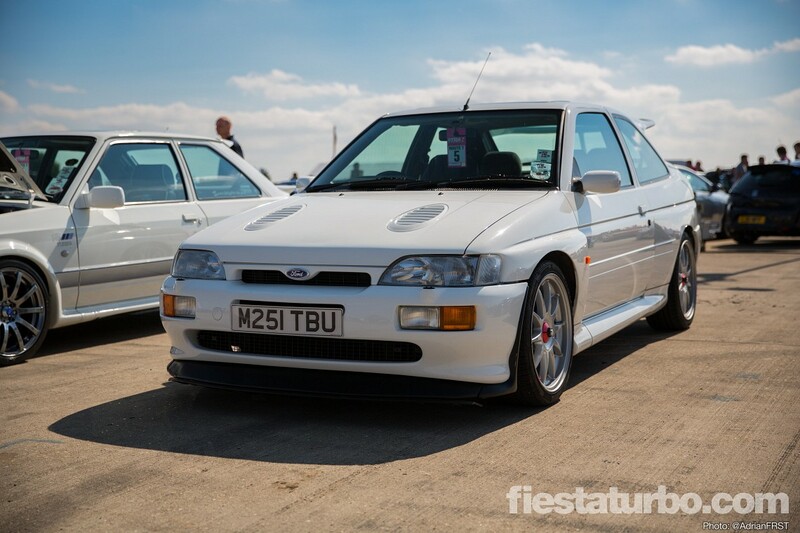 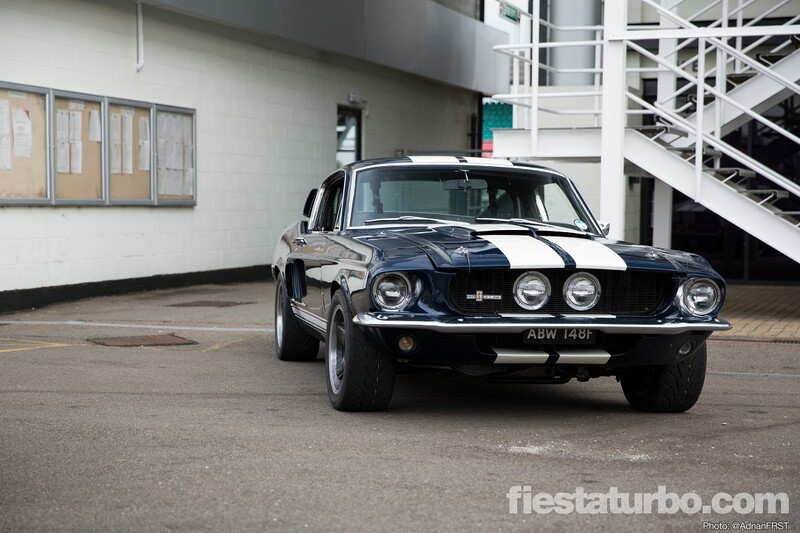 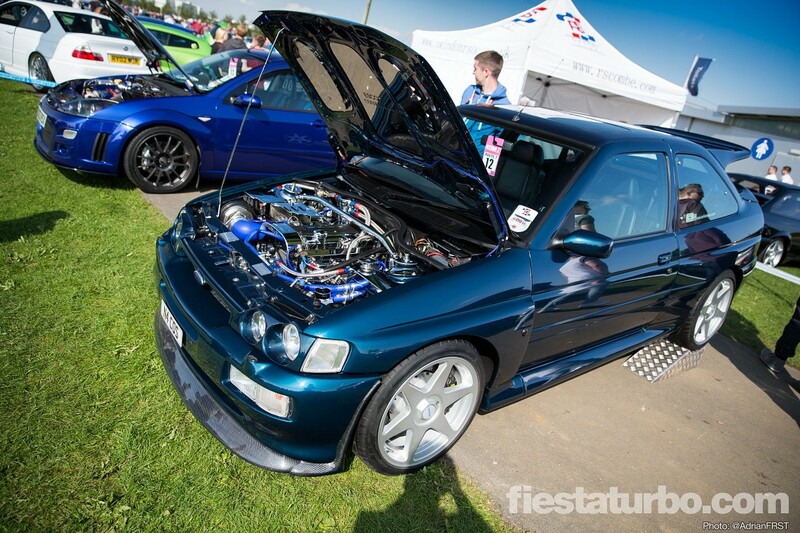 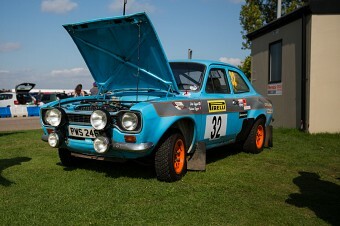 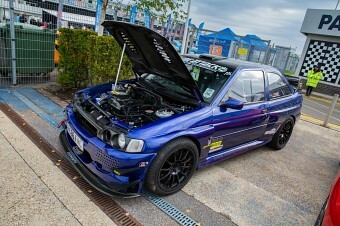 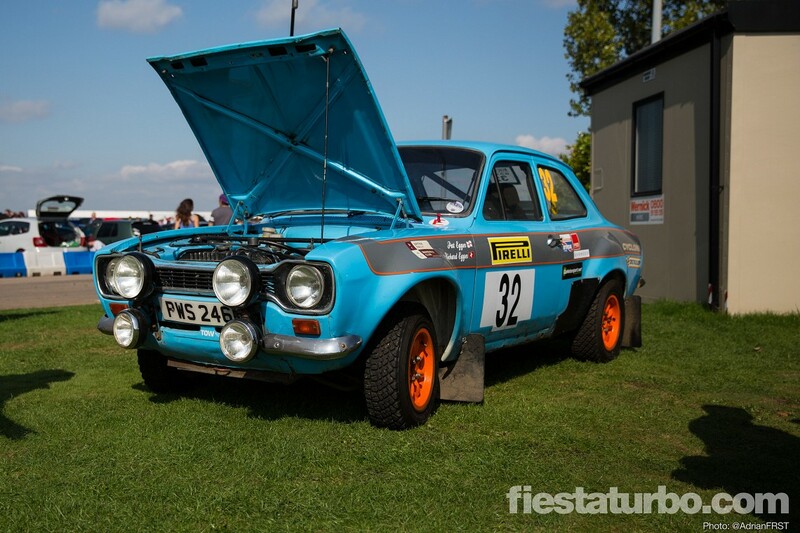 Our third and final gallery from Trax this year contains the rest of the Fords present that weren’t Fiestas or Focuses. 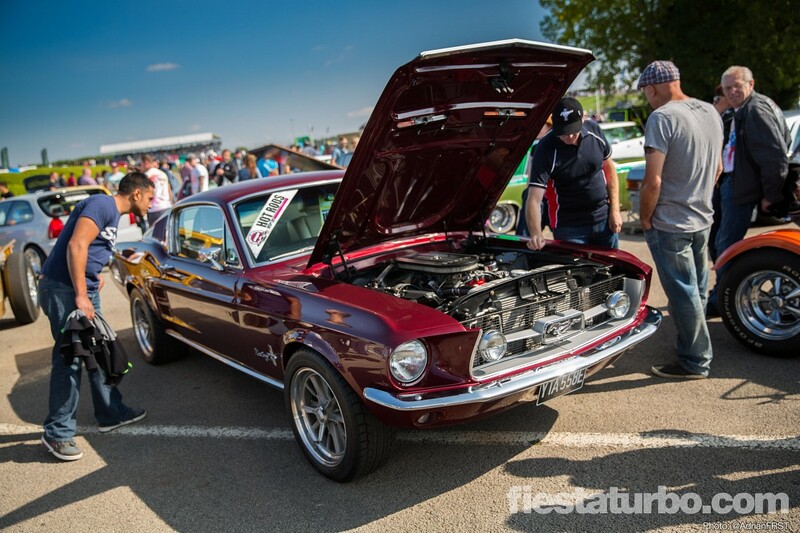 Escorts, Sierras, a couple of KAs and more Mustangs than you’d expect to see at a show like this. 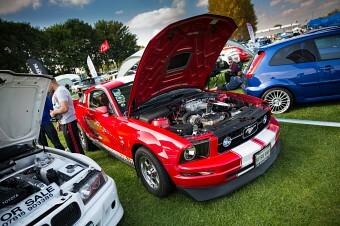 Maybe next year we’ll see one or two of the 2015 UK spec Mustangs? 26 photos, click to enlarge.